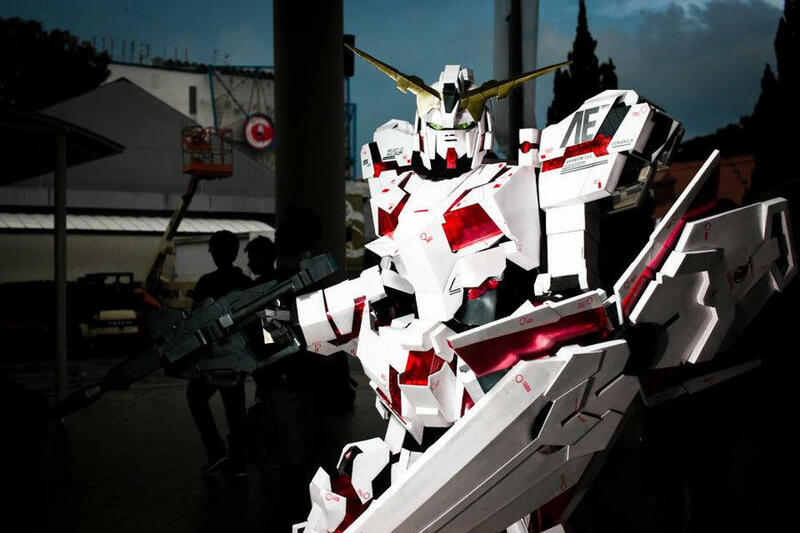 EPIC Tutorial - How To Make A Mecha Suit - Singapore ~ Cosplay Kulture! miragecld aka Clive Lee has made a name for himself as a Mecha Cosplay expert. He's been Gundams, Zakus and even Diablo himself. Clive has so very very incredibly kind to write a tutorial of how he makes his suits and if you're brave enough to try, I think you should give it a go! GO READ THE REST OF HIS TUTORIALS HERE! !